James Woods has tweeted that he takes the high road, favoring "polite differing viewpoints" whereas his "Lib detractors" have been "so ugly in their approach." In his polite tweets he has called the president "just vile. A small, small man, " and "a true abomination." And according to Woods, his honesty and tweeting truth to power will cost him: "I don't expect to work again. I think Barack Obama is a threat to the integrity and future of the Republic." OK, James Wood did do some good work -- Once Upon a Time in America, Salvador, Ghosts of Mississippi. But that was a long, long time ago. And a review of Woods's recent roles reveals that his career was in trouble long before he starting tweeting against the president. 1. Father McFeely in Scary Movie 2. Who can forget this scene? Father McFeely: [On the toilet] Lord, help me release this demon! Father McFeely: [relieved] Oh, thank you, Lord. Oh... wait. Father McFeely: [farts again] Ahhh, ha-ha! Oh, those enchiladas! 2. 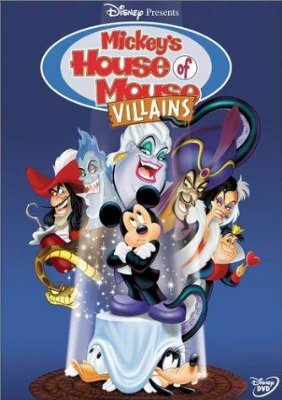 The non-singing voice of Hades in the animated Mickey Mouse-based drama Mickey's House of Villains. 3. 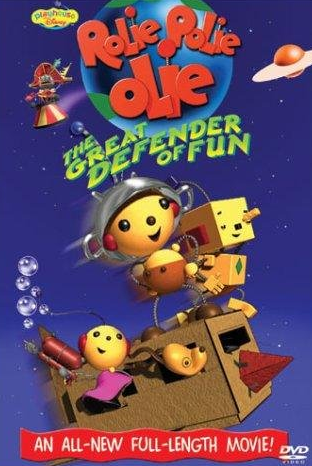 The voice of Gloomius Maximus, "the evil space pirate... determined that since he can't have fun, nobody else will either," in Rolie Polie Olie: The Great Defender of Fun. 4. 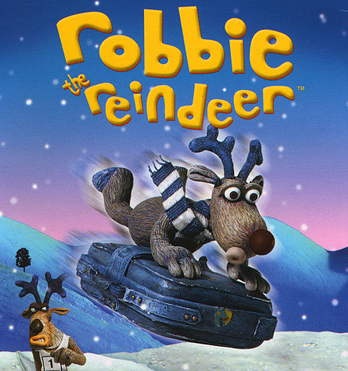 Prison Guard/Head Viking in Robbie the Reindeer in Legend of the Lost Tribe. 5. 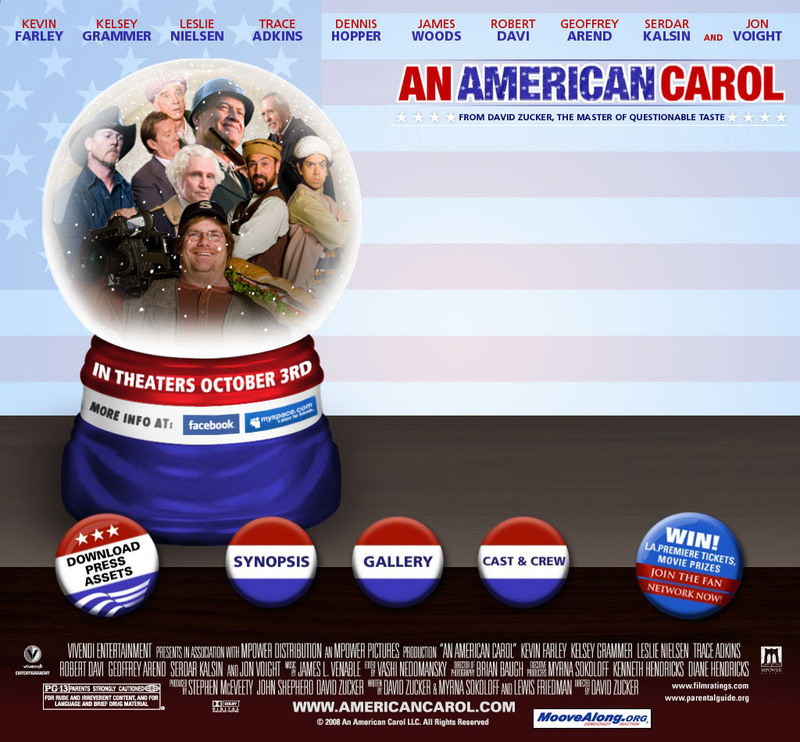 Agent Grosslight in the hilarious conservative comedy An American Carol, about "an anti-American filmmaker who's out to abolish the July Fourth holiday is visited by three ghosts who try to change his perception of the country." It starred fellow conservative thespian greats like Kelsey Grammer, Dennis Hopper and, everyone's favorite nut job, Jon Voight. That must have been a blast to make! 6. 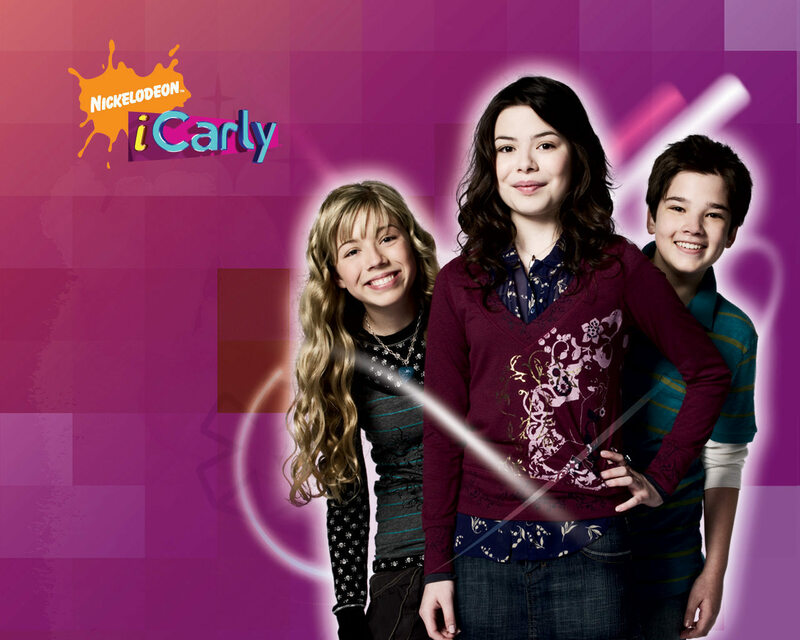 Security Guard #2 in the iCarly episode "iWant My Website Back." 7. 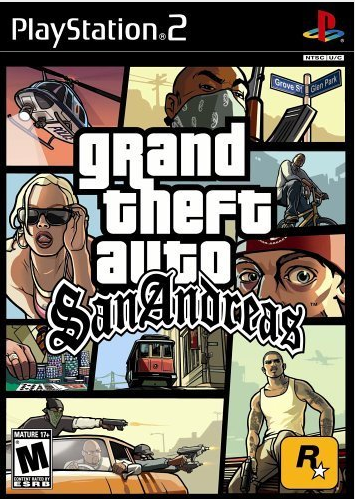 The voice of Mike Toreno in the video game Grand Theft Auto: San Andreas. 8. 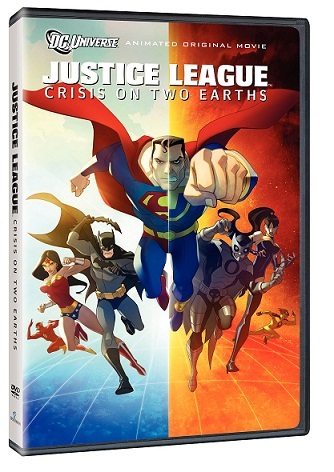 The voice of Owlman in Justice League: Crisis on Two Earths, an animated movie about "the good version of Lex Luthor from a parallel Earth" who "comes to the Justice League's dimension for help to fight their evil counterparts."